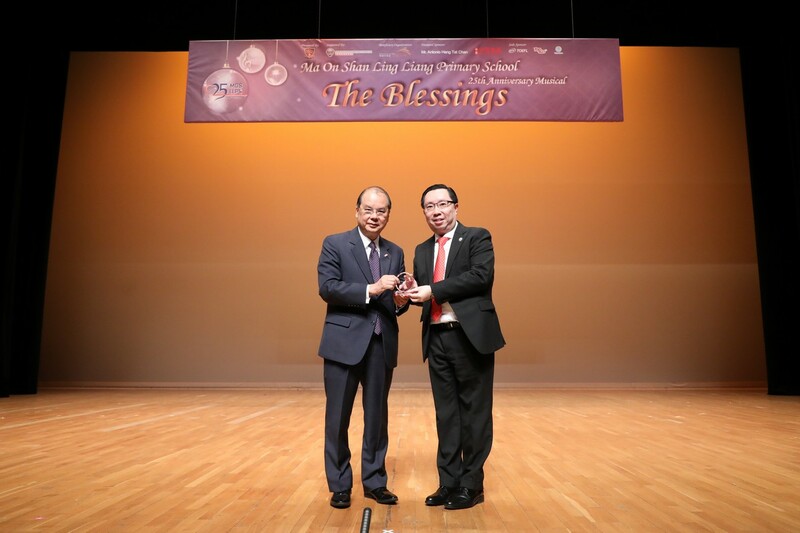 Mr. Kevin Chan is responsible for the overall direction, innovation and strategies of Smart Education. Mr. Chan has extensive experience in designing and developing numerous award-winning e-learning solutions. He has also conducted numerous professional development programmes for teachers and I.T. 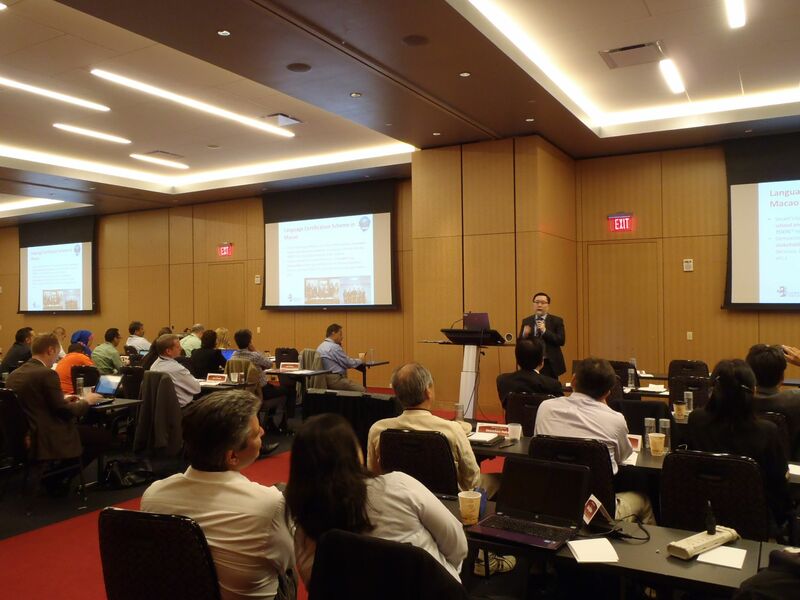 professionals in the US and Greater China. 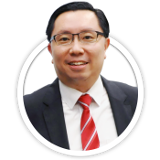 Mr. Chan is also a veteran in the ICT industry with more than 18 years of entrepreneurship, management of major corporate activities and professional services experience. 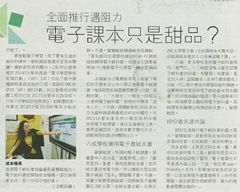 Mr. Chan started his entrepreneur career in 2002, focusing on educational technology solutions for students in Greater China. 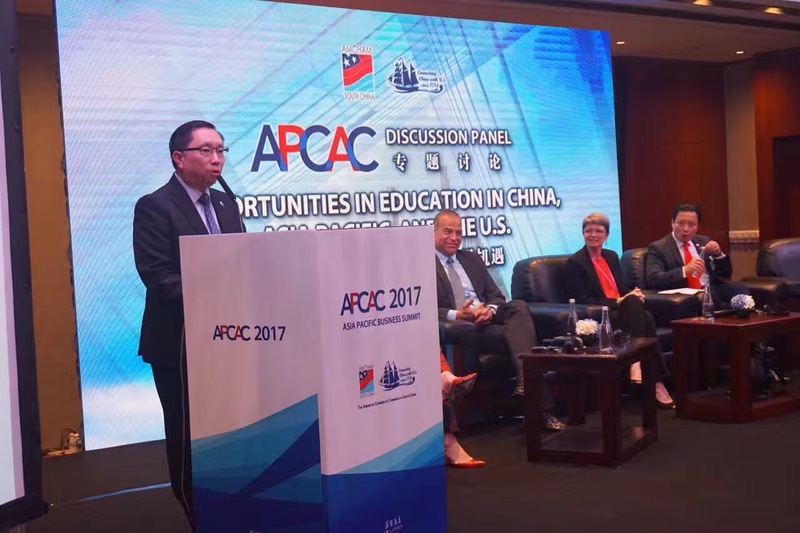 The company was very successful and more than 500 schools in region adopted various e-learning programs designed by Mr. Chan. Previously, Mr. Chan had an eight-year tenure with Oracle Corporation, the world’s largest enterprise software company, and held key managerial positions in its Consulting practice, responsible for business development and program management activities, and served major clients in Hong Kong and the U.S.
Mr. Chan is also a frequent speaker on English language learning & teaching and e-learning solutions to schools and researchers in the Asia Pacific region. 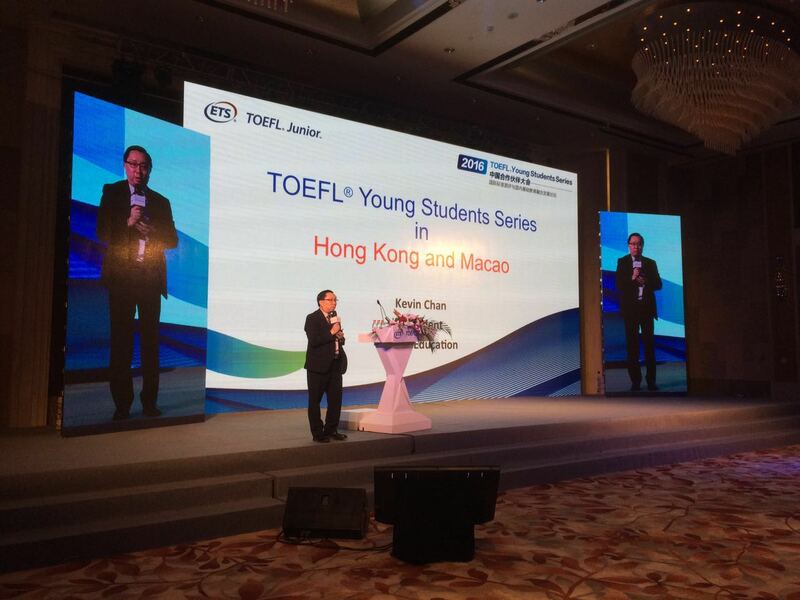 Mr. Chan also represents Educational Testing Service (ETS)’s TOEIC, TOEFL ITP and TOEFL Junior tests in Hong Kong & Macao. 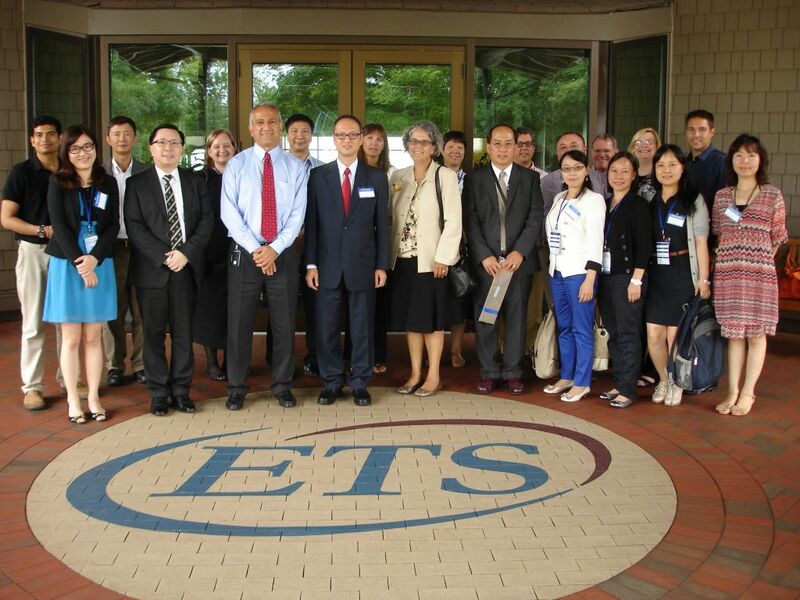 Since 2013, Smart Education has been awarded by ETS the EPN Global Recognition Award, Recognition of TOEFL iBT by Macao Government Award and ETS Preferred Network Bronze Club Award for Mr. Chan and his team’s efforts in promoting English-language assessment programs in South China, Hong Kong and Macao. Mr. Chan has a Master’s degree from Cornell University, Master of Education from the Education University of Hong Kong, and Bachelor’s degree with highest distinction from the University of Wisconsin-Madison. Mr. Chan also served on the recruitment boards for Vocational Training Council. 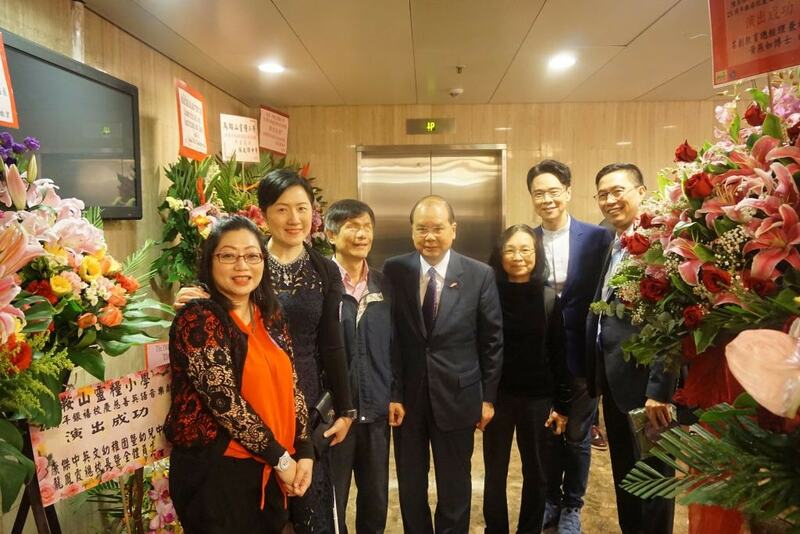 In addition, Mr. Chan is a full member of Hong Kong Computer Society, Hong Kong Software Industry Association and Hong Kong Information Technology Joint Council. 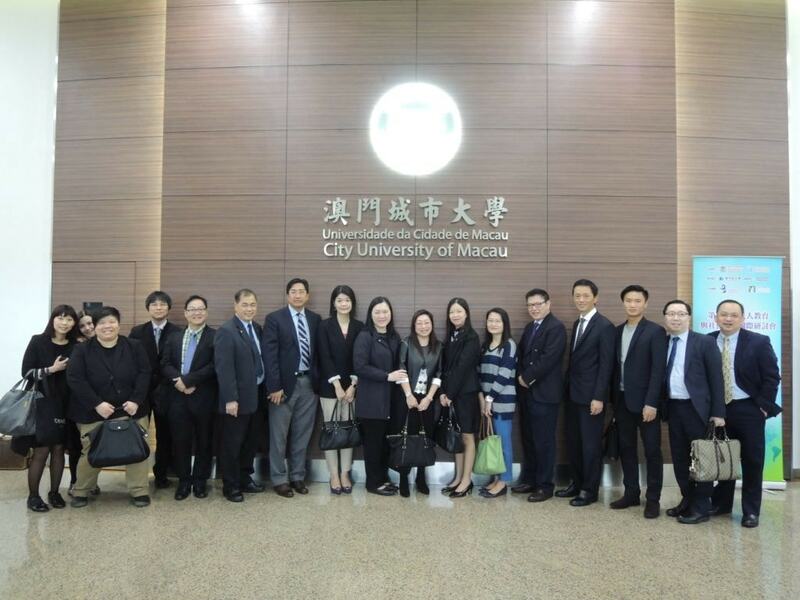 He has also been appointed as the Honorary Adviser for the Macao Professional Development Association. 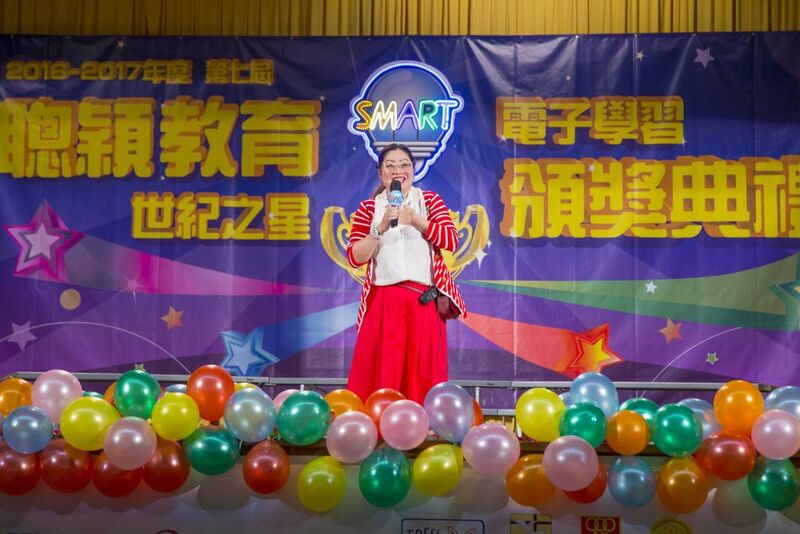 Ms. Elsa Tsang leads the execution of efforts and operations of Smart Education, including sales, marketing, channels and support. 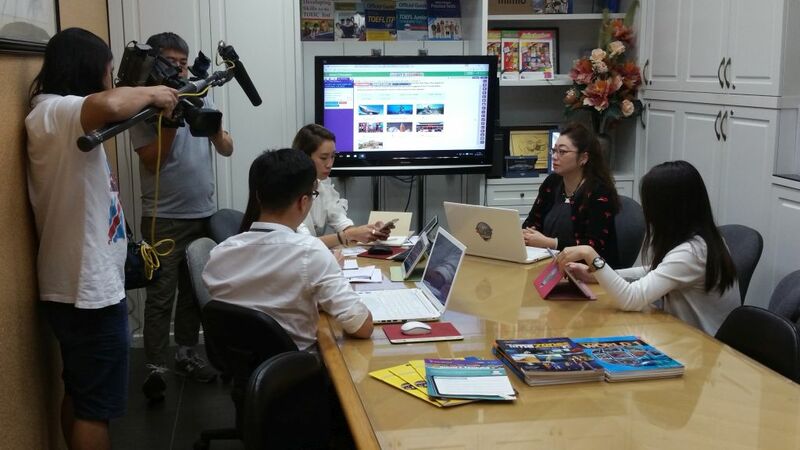 In addition, Ms. Tsang is responsible for ensuring that Smart Education’s various business and functional units work well and towards our company’s overall strategies and direction. 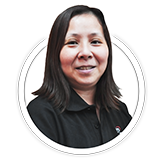 Ms. Tsang has over 15 years of sales, marketing and management experience in the education industry. 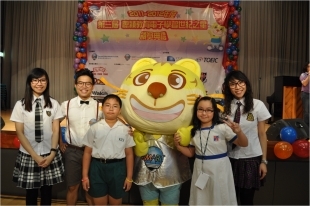 She helped introduce the first set of Phonics curriculum from Singapore to schools in Hong Kong and Macao. 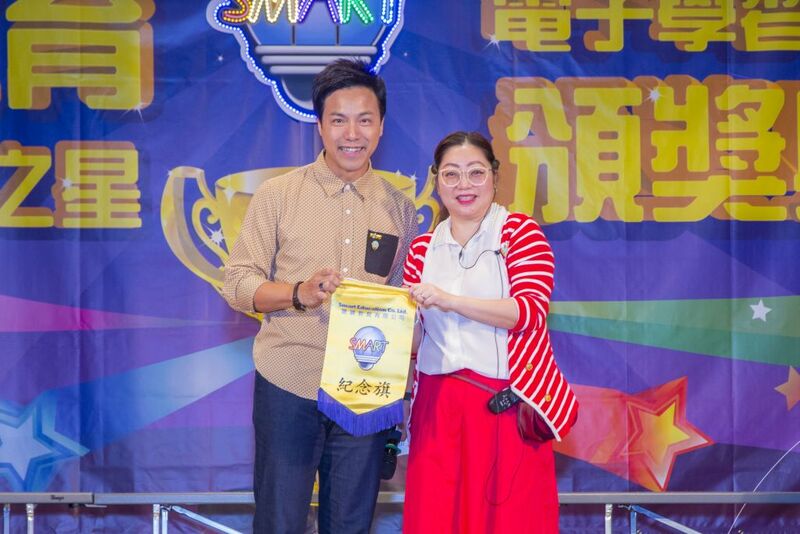 Ms. Tsang has also built a sales and marketing team that captures over 60% of the market share in e-learning business in Hong Kong and Macao. 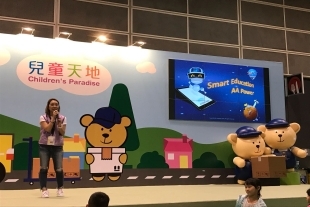 From 2008 to 2011, Ms. Tsang and her team were commissioned by the Education & Youth Affairs Bureau in Macao to provide all primary and secondary school students with Smart Education’s English, Chinese and Portuguese online reading platforms. 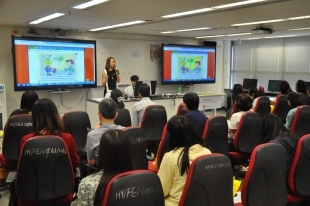 In 2012, Ms. Tsang and her team from Smart Education won three applications in Hong Kong Education Bureau’s (EDB) E-Textbook Market Development Scheme (EMADS) to develop English-language subject e-textbooks from Primary 1 to Secondary 3. Ms. Tsang is the Project Manager of the EMADS project responsible for the overall architecture, design and implementation of the e-textbooks. 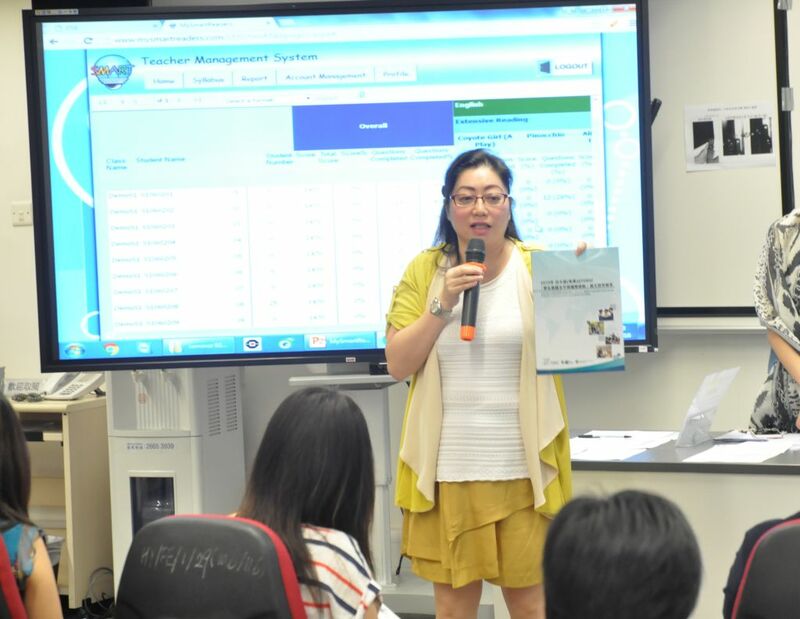 Under Ms. Tsang’s leadership, Smart Education’s e-textbooks will be the very FIRST sets of English-language e-textbooks to be approved by EDB in Hong Kong. 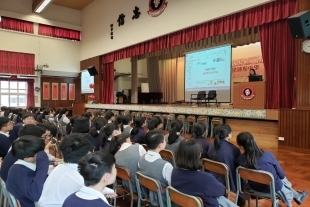 Furthermore, Ms. Tsang has also helped many universities, primary and secondary schools in the region to secure funding (e.g. QEF, EEGS, REES and Continuing Education Program from DSEJ) and implement effective English Language learning & teaching and e-learning solutions. 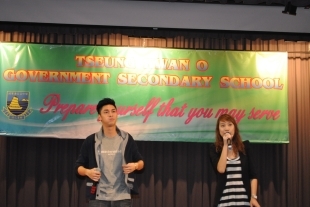 Ms. Tsang is also the President of Smart Education Charitable Foundation. 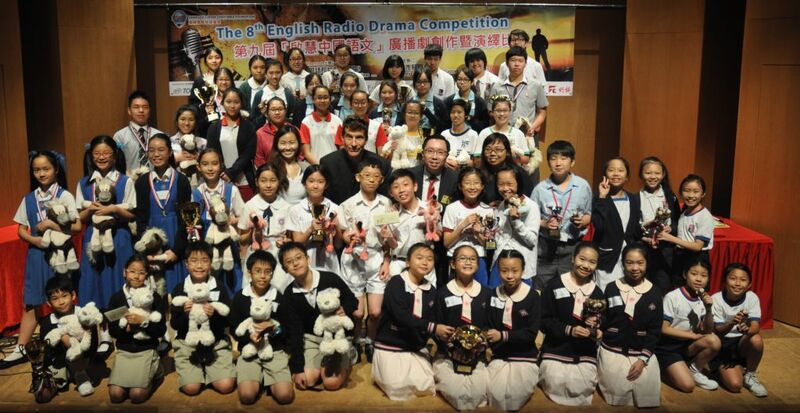 The Foundation organizes and sponsors many charitable events which benefit our children in Greater China. 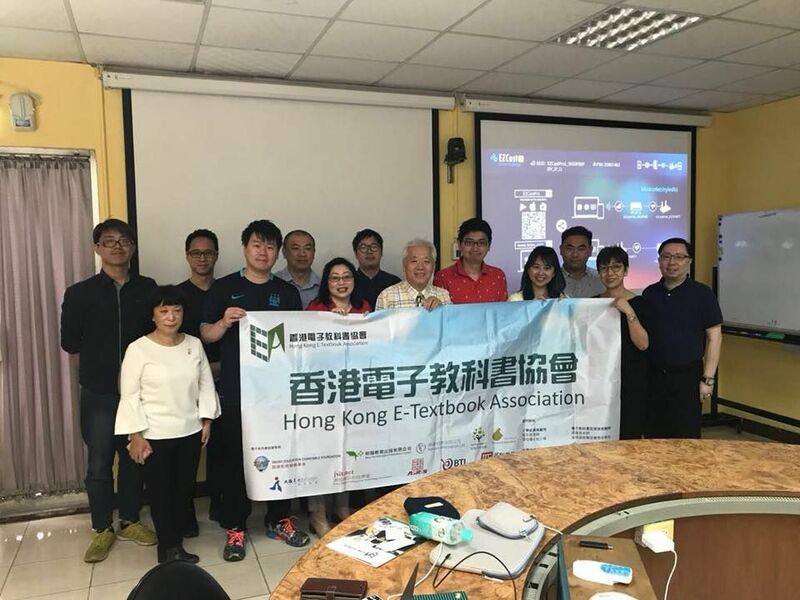 In addition, Ms. Tsang is the Founding Member and has been voted as the Chairperson of Hong Kong E-Textbook Association since October 2016. 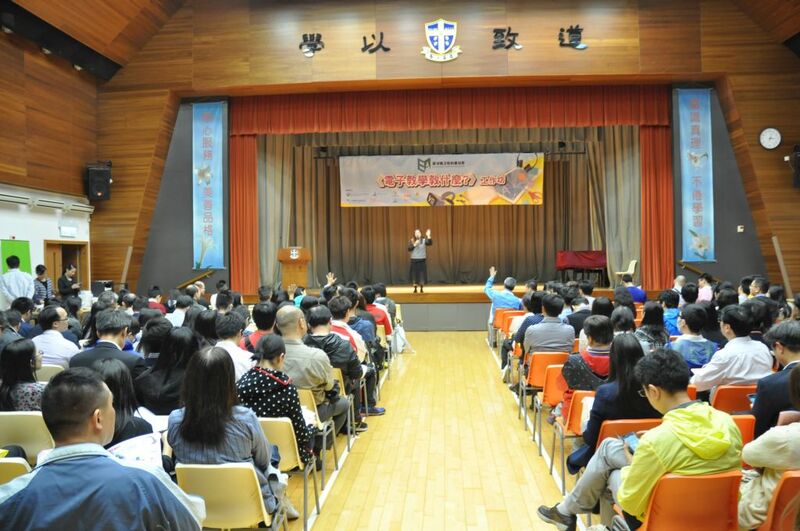 The Association’s mission is to promote the development of e-learning and e-textbooks in Hong Kong and other regions. Ms. Amy Tse is our Business Development Director and her organization is responsible for Smart Education’s e-learning and publishing products and services. Amy has over 10 years of sales and marketing experience in the education industry. She has also been responsible for increasing market share, exploring potential accounts and designs and executes marketing strategies and tactics. Prior to taking on her current role, Amy served as the Sales Manager that promotes high quality educational solutions to Hong Kong primary and secondary schools. She has extensive experience and know-how of the education industry and understands the needs of students, teachers and parents. Amy is also passionate about helping others and making a difference, and she actively organizes and participates in various charity events and campaigns organized by Smart Education Charitable Foundation to nurture the multiple intelligences of our students. Ms. 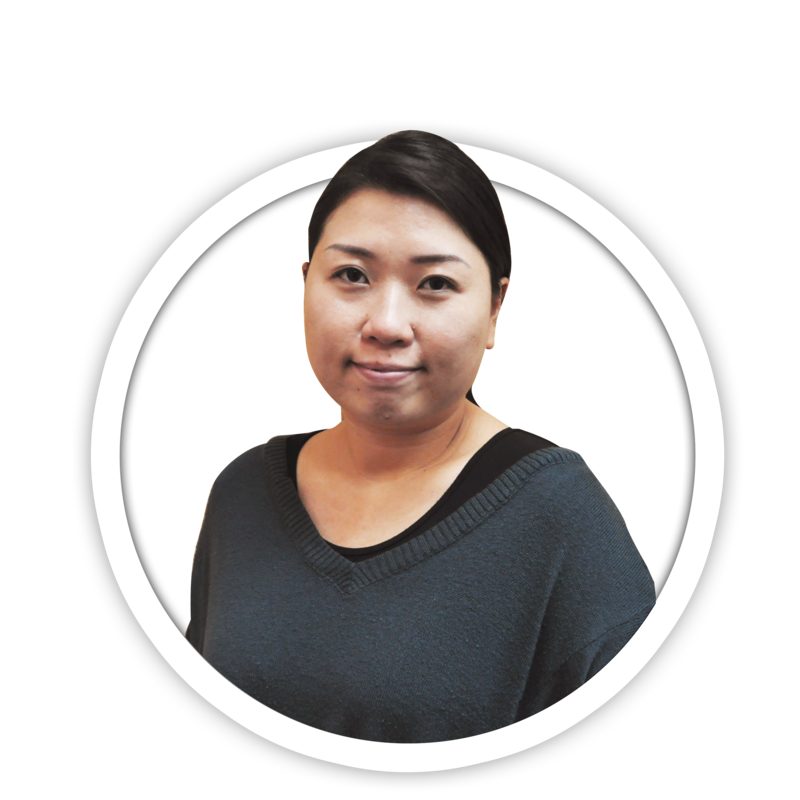 Yen Chan is the Operations Manager and is responsible for the day-to-day operations of the Company. She actively finds ways to increase the productivity and efficiency of the Company. Yen manages the operations of the Global Assessment Division and makes sure that our assessments are conducted securely and efficiently. In addition, she manages the Customer Service Team which answers enquiries from students, parents and teachers. Yen has 10 years of experience in the education industry and fully understands the needs of students, parents and teachers. Yen always welcomes new challenges, from handling traditional educational products to assessments and e-learning products. 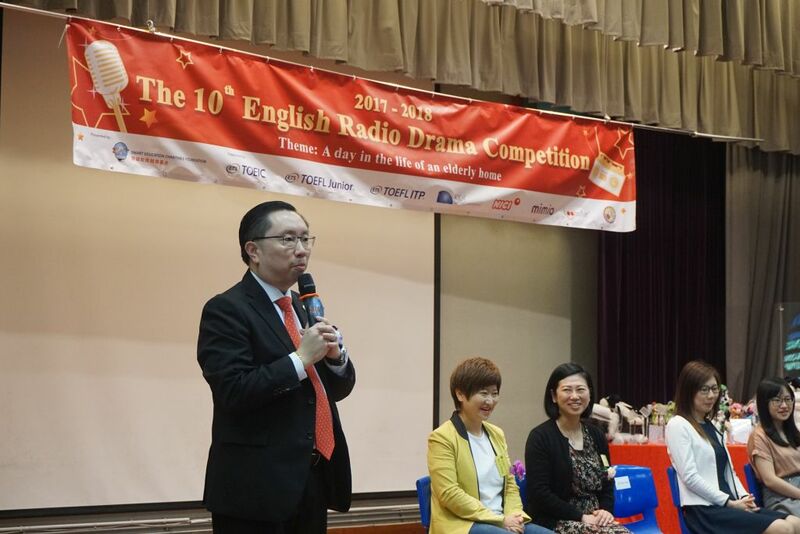 Mr. Leo Ho has served as the Chinese Editor of Smart Education’s Chinese e-learning platform (www.MySmartChinese.com) since 2010. 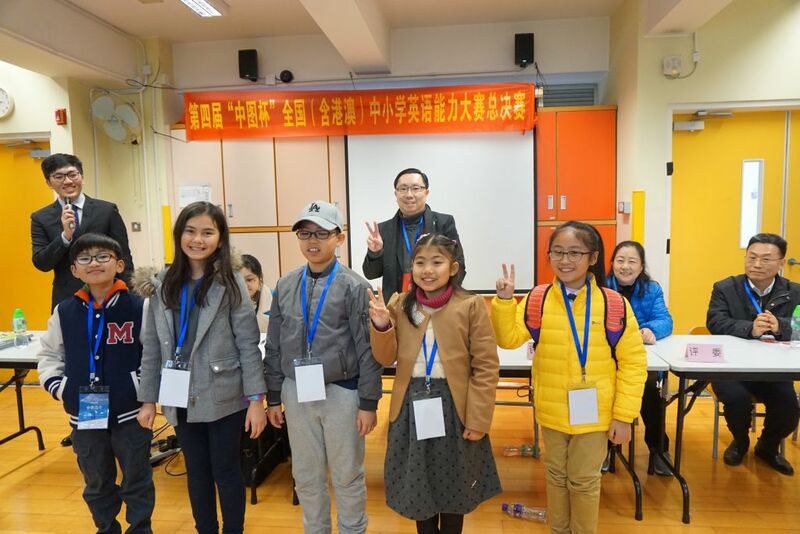 He is responsible for developing and editing the Chinese supplementary e-learning materials for primary and secondary schools and the news release for the company. 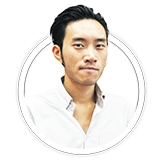 Recently, he has been working as the Chief Editor of Smart Education’s first journal of education. The initial issue will be published in September 2013. Leo earned his bachelor’s degree from National Taiwan University of Arts in 2008. Since then, he has been working on script and novel writing. His scripts can be found at the Fresh Wave Short Film Competition and the Hong Kong Independent Short Film and Video Awards. 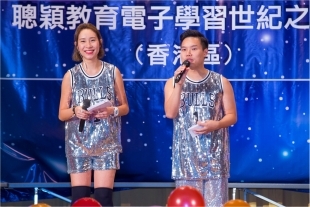 He is also the author of 《Lost in Marijuana》, the autobiography of Kelvin Kwan, the cantopop singer and actor. Leo is good at constructing stories with parallel editing style (also known as cross-cutting) that allows complex and subtle relationships to establish themselves by way of cinematic proximity. Ms. Cai is our Human Resources & Administration Manager in China and leads our HR and administration processes including talent acquisition, management and retention, as well as setup, implementation and maintenance of our group’s HR and administrative polices. 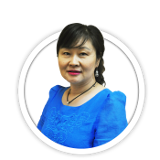 Ms. Cai has over 20 years of HR management experience: she was previously Deputy General Manager of Supergem Industry and HR Director of Shenzhen Huating Automation Engineering. She also has extensive management and business development experience with different government agencies and large enterprises in China. Ms. Cai graduated from Anhui University of Technology and is based in our Shenzhen office. 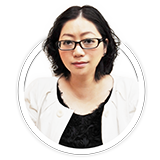 Ms. Anna Yan is our Business Development Manager of Global Assessment Division in China. Ms. Yan has many years of sales and customer service experience with large corporations in China. 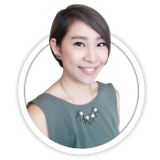 With her current role, Ms. Yan is helping corporate clients on language assessments, recruitment, training, overseas job placements and provides them with effective HR solutions. 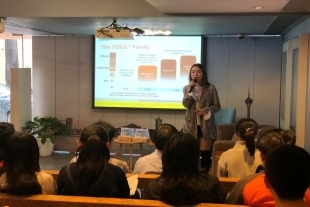 She is also a frequent speaker at different universities and vocational colleges and explains to students the importance of TOEIC and how TOEIC can help students prepare for success. 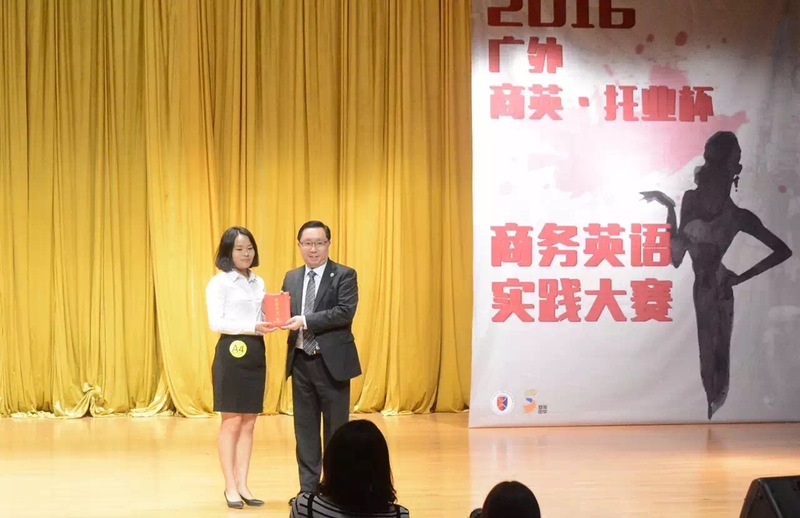 Ms. Yan graduated from Hunan Women’s University and is based in our Shenzhen office.